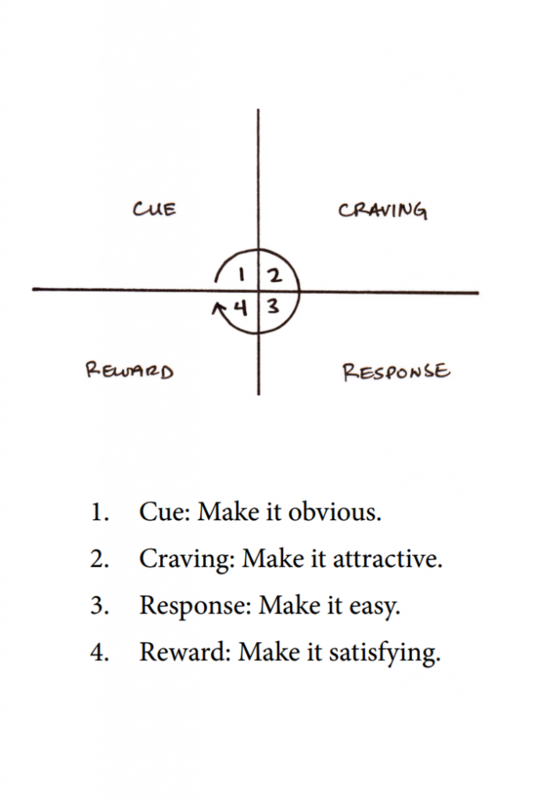 The 4 steps of the habit cycle, here how to form a habit. If you want to get rid of a bad habit turn the steps around. Building healthy habits is a great way to put outer joy in our every day life. Settings goals is great but it is very important to build the systems and design the habits to steer your life in the direction you want it to go. 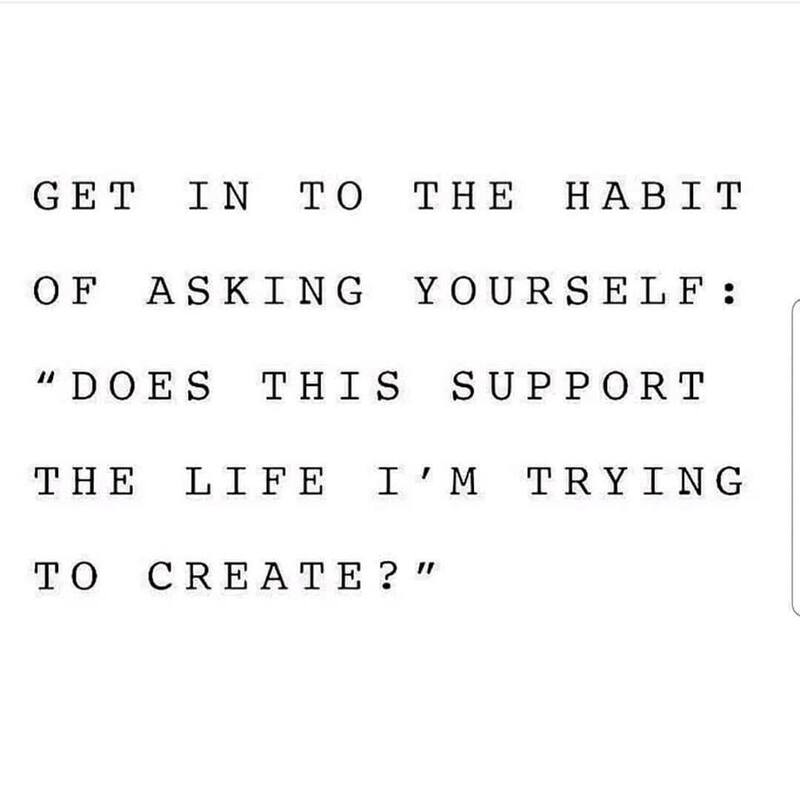 By learning how you can design and implement healthy every day habits you build the systems and the momentum that set you on the path to reach the often bigger goals you might have chosen for yourself. One could even say that to focus on systems and design healthy habits is ‘more important’ since your systems and habits drive the results you will get. James Clear is an expert on habits, on how to design and learn healthy habits and how to get rid of bad or unhealthy habits. 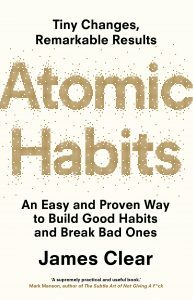 In this interview about his book – Atomic Habits – he talks about the subject quitte extensively. And for those eager for more, you can find many good interviews and presentations from James Clear on YouTube. I personally have really experienced the advantages of understanding this subject well. Especially if you build habits that fulfill the six human needs in a constructive way. If you don’t know where to start then I would recommend you start with building some habits for your personal health & wellness. Habits here that might improve your health are eating healthier, add a fruit & veggie smoothy and or a glass of vegetable juice to your daily menu. Start working out even if just a little bit every day. Etc. 2) Your mental & emotional health. Read or listen to an (audio)book for at least 15 minutes a day. Think of 3 things you are grateful for when you wake up. Watch a YouTube on a subject you are curious, excited about. Etc. Meditate at least 5 minutes every day. Do Tai Chi, Yoga, Qigong once or twice a week. Visualize how you are connected to ‘All That Is’ and bathe in that feeling of connection. Etc. 4) Working with your shadow aspects. Learn how to feel all of your emotions and start listening to what they are trying to tell you. Investigate, turn around and transform your bad feeling thoughts, beliefs and beliefs systems. Do Ho’oponopono when difficulties in relationships come up. Etc. And once you get the hang of this you can design and built habits to improve all of the 7 fields people generally refer to for a satisfying life. Understanding healthy habit design and its implementation really can put outer joy in your daily life!